ATTRACTIVE GLASS TRAVERTINE SHELL BACKSPLASH TILE. 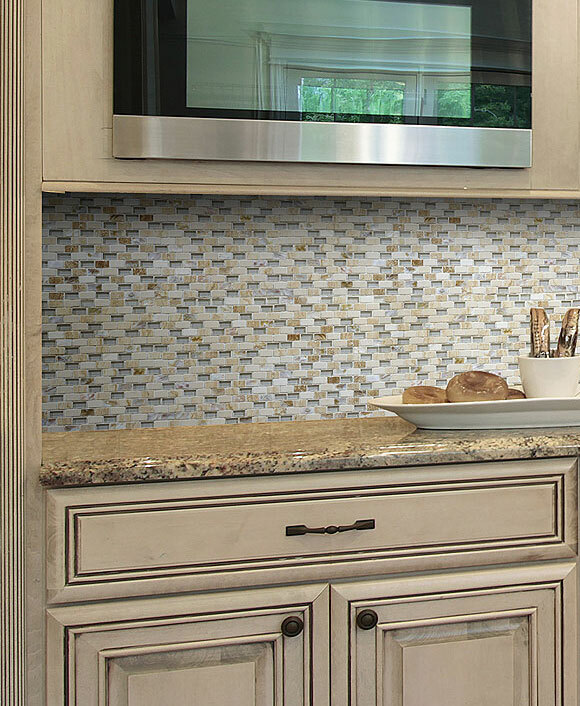 There’s no better way to bring the beach home than with this glass travertine shell backsplash tile. It combines the best of the iridescent hues of shells, the natural beauty of travertine stone, and the polished finish of glass. 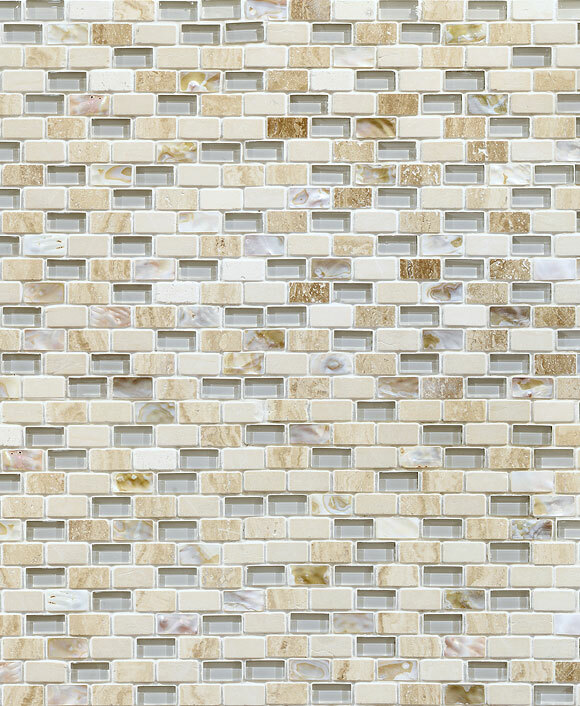 This mosaic tile brings a casual yet contemporary feeling to your space with its beige and cream color palette. Soft hues with clean patterns make it an attractive addition to any contemporary kitchen.